ecshop_au has no other items for sale. 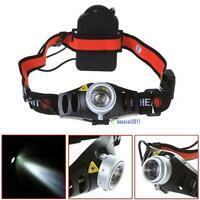 1 x CREE Tactic 2200lm xm-l T6 Flashlight Torch. 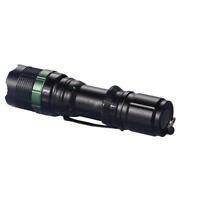 CREE XM-L T6 LED Flashlight Features: XM-L T6 Adjustable Focus Torch. Main Colour: Black. 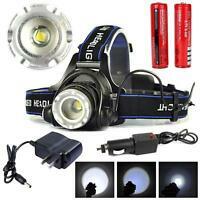 5 Mode: High / Low / strobe / Zoom In & Zoom Out. Size(mm):120 x 33(bezel)/26(body). Immediate payment of AU $9.99 is required.